The Pinckney Resolutions, introduced by Henry Laurens Pinckney, passed the U.S. House of Representatives with a vote of 117 to 68. It stated that Congress had no constitutional authority to interfere with slavery in the states and imposed the Gag Rule that forbade the raising, consideration or discussion of abolition. Pinckney was born in Charleston and graduated from South Carolina College (now the University of South Carolina) in 1812. 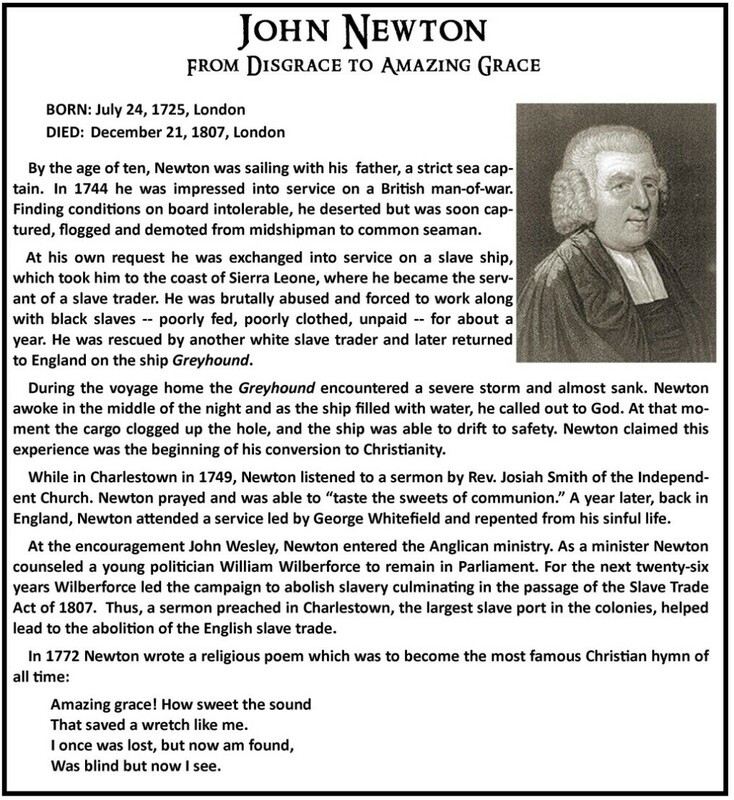 He studied law and was admitted to the bar and commenced practice in Charleston. 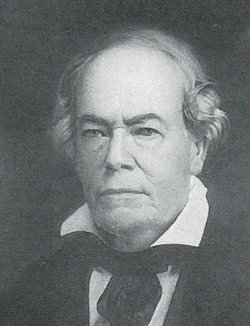 He served as a member of the South Carolina House of Representatives (1816–1832). 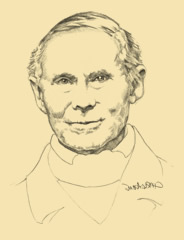 In 1819 he founded the Charleston Mercury and was its sole editor for fifteen years. Between 1829 and 1840, he served six terms as intendant or mayor of Charleston. He died in Charleston, South Carolina, February 3, 1863, and was buried in the Circular Congregational Church. 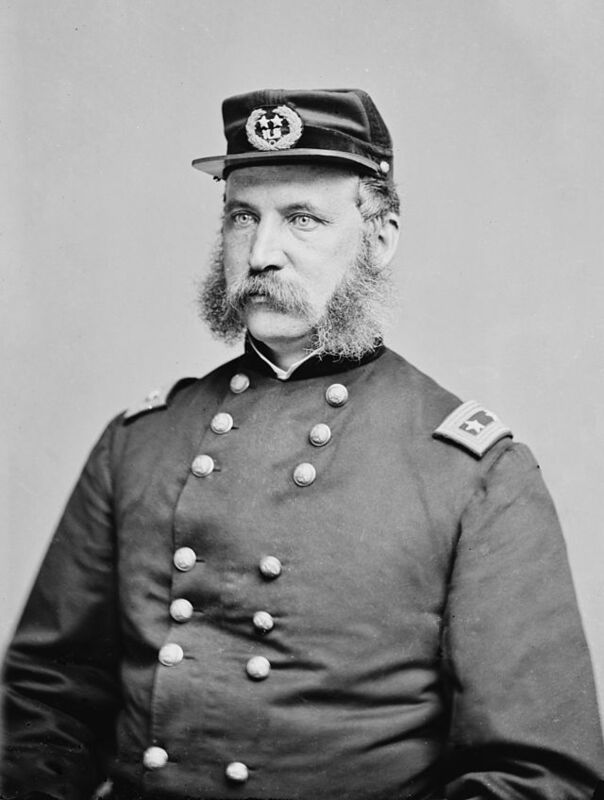 Gen. John G. Foster became commander of the Federal forces in Charleston. 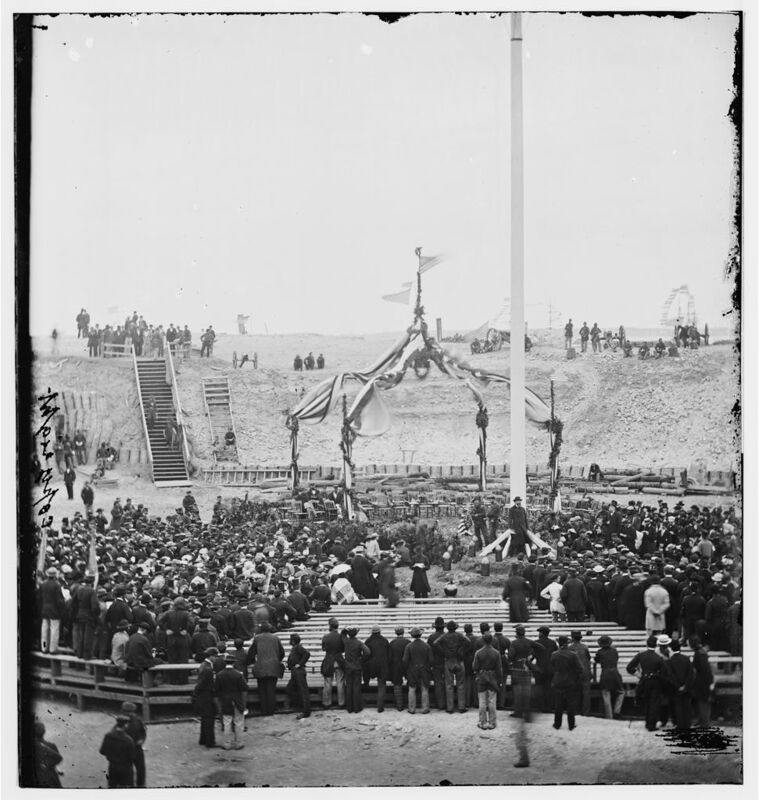 He had been an engineer during the construction of Ft. Sumter, and was second in command during the battle of Ft. Sumter, on April 12, 1861. His first order was to increase the number of shells being thrown daily into the city. Presided by Gov. 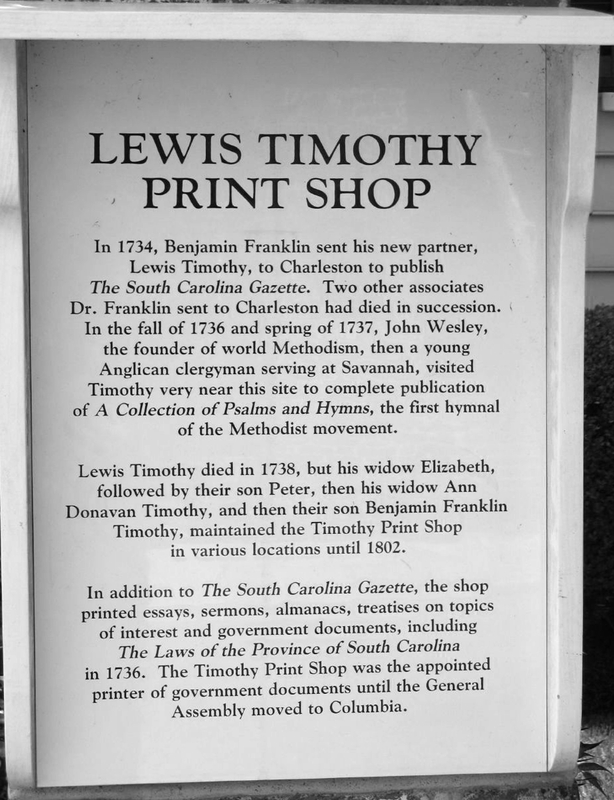 Thomas Pinckney, the South Carolina Legislature ratified the U.S. Constitution by a vote of 149-73, the eighth state to do so. Voting was divided among the lowcountry planters and merchants for ratification and the backcountry farmers against. Christopher Gadsden was “stuck with amazement” by the document. The new Independent Church opened for public worship. 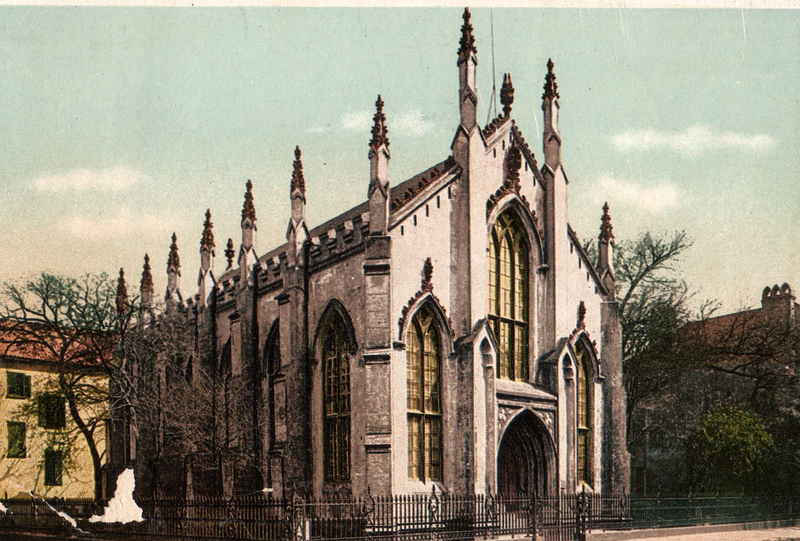 Due to demand for pews, a new church was needed at the Meeting Street location. 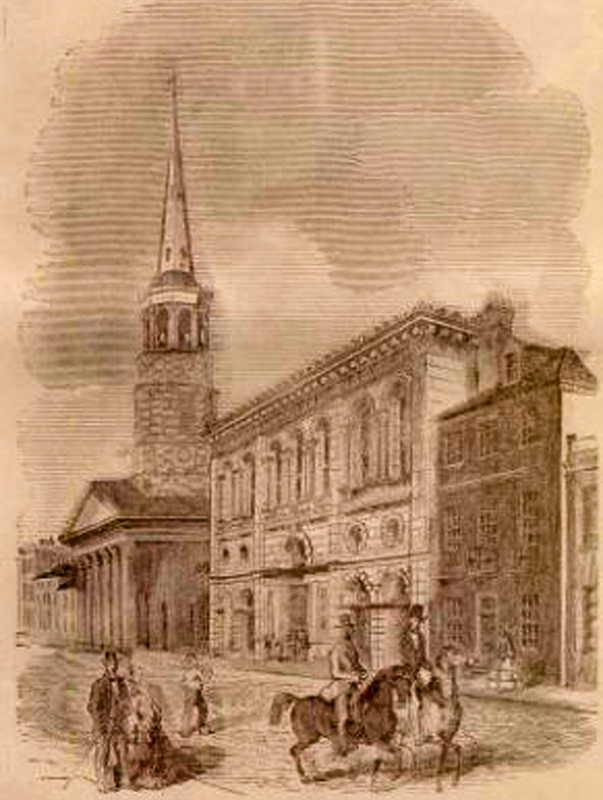 During the two years of demolition (of the old building) and construction, the congregation worshiped at South Carolina Society Hall (72 Meeting Street). The new church was opulent, costing $60,000. It featured a round auditorium with a copper roof, a steeple sixty feet high and could seat up to 2000 people. A portico of six columns stood over the sidewalk. The entire church was lit by candles, which took the sexton more than two hours to light and extinguish. The most extraordinary building on some accounts, I presume to say, in the United States … It was built of Carolina brick with a flagged pavement, the aisles broad … & carpeted to prevent echo – the Pulpit at the East end … It is beyond all comparison, the most difficult to fill with a human voice that I have ever seen & is said to be the coldest house in the winder in this city & the hottest in the summer. In 1838 the rhyme became passe when a New England-style steeple that towered 182 feet above Meeting Street was constructed. 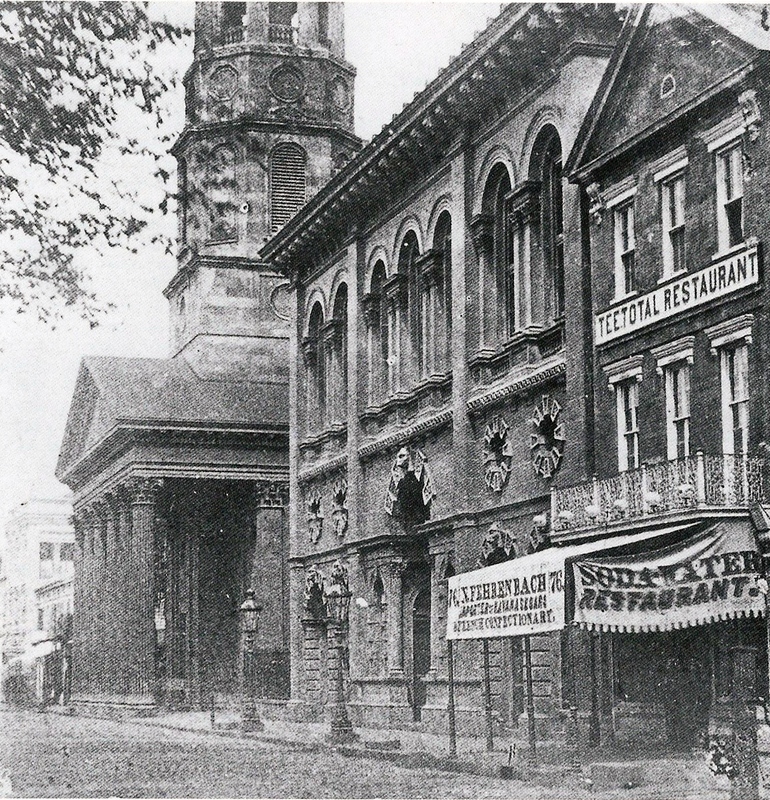 Photo of Meeting Street of Circular Church steeple and portico and SC Institute Hall, c 1860. The court refused to return an indictment. A lot was conveyed by Ralph and Mary Izard to James Nichols “for the use of the community of the French church in Charles Town.” The lot was located at the corner of Dock and Church Streets and is currently the site of the 1845 Gothic French Huguenot Church. 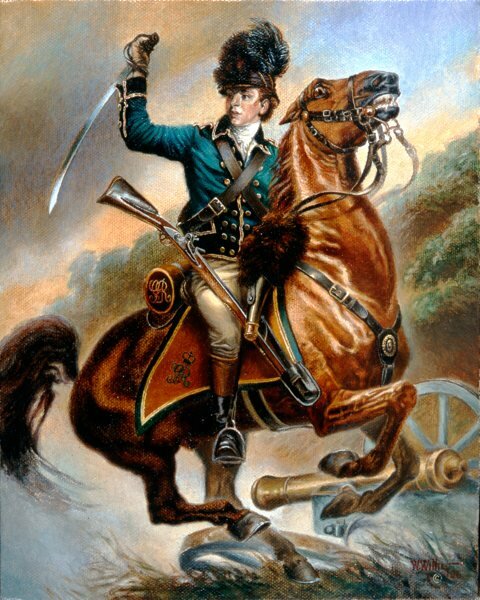 Col. Banastre Tarleton defeated a large American cavalry, capturing sixty-seven officers and more than 100 horses.